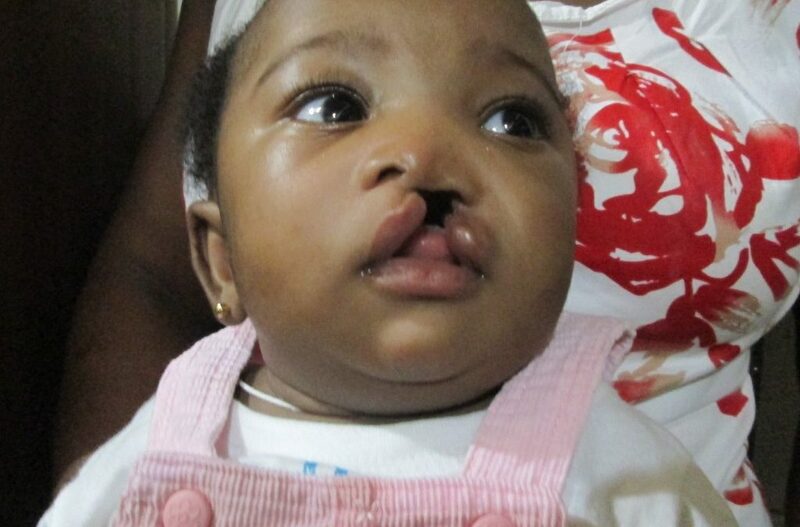 Danielle Kuokua Asomdwe Sakyi was born with a cleft lip and palate on April 30, 2014 in Accra, Ghana. 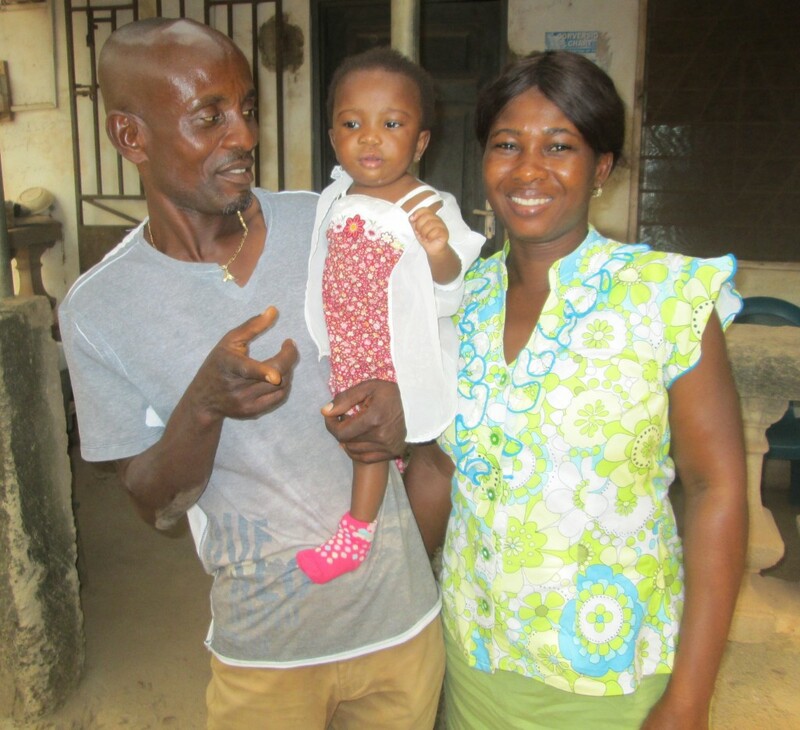 Right away, Danielle’s parents, Daniel and Emelia Sakyi, were assured that their baby would be able to receive cleft care support at TF’s partner facility, Korle Bu Teaching Hospital. 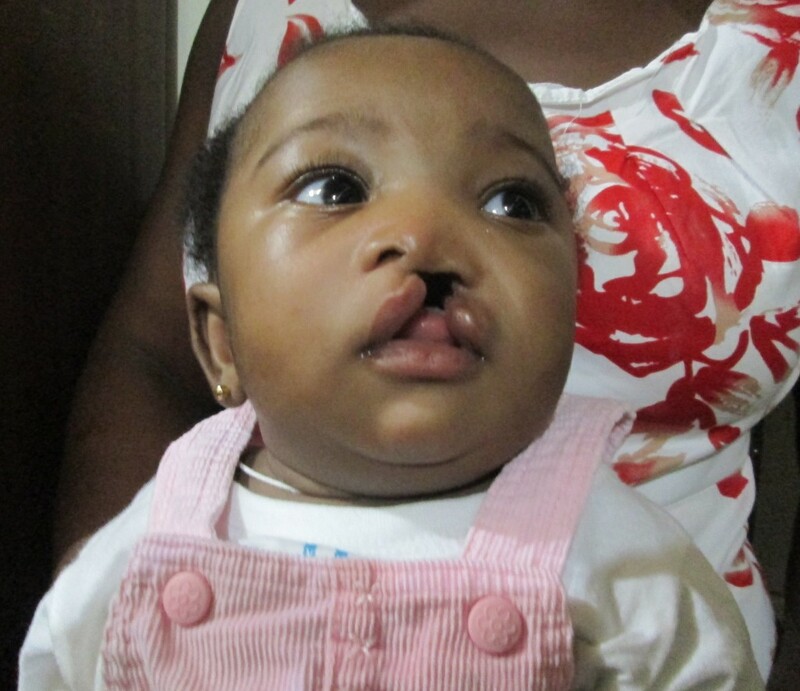 Despite having no known family history of clefts, both parents handled the news very calmly. 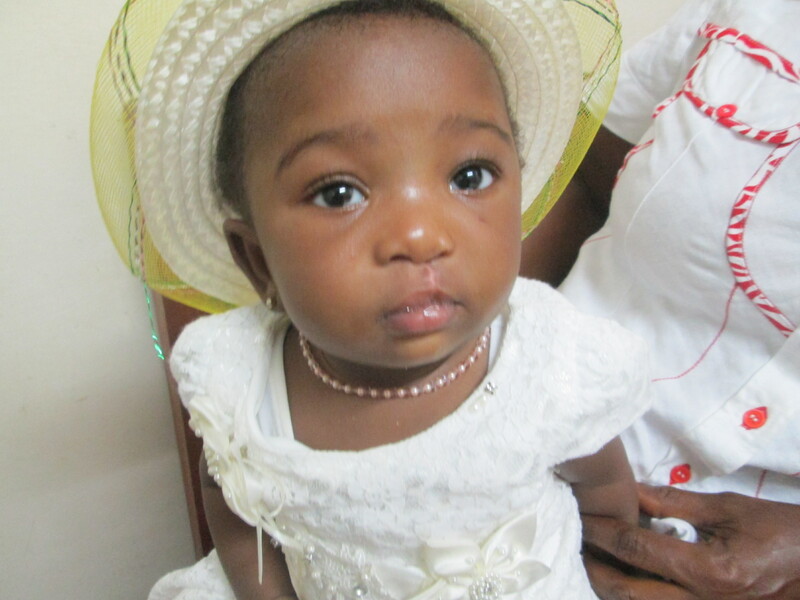 Once released from the hospital, Emelia began researching cleft lip and palate on the internet and other available resources. She realized the stigma associated with the condition in Ghana and was concerned with how her friends, family and community would react. She decided not to introduce Danielle to her community members until she had received treatment.